Vogue Magazine online article ( Dec. 28, 2013) featuring favorite local spots of the cast of NASHVILLE. 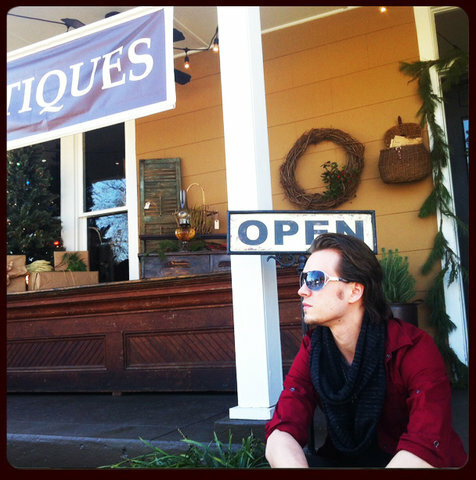 We were honored to be mentioned as one of Jonathan Jackson's favorite places to shop. Check us out on slide #28!